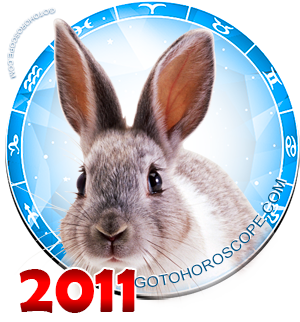 April 2011 Horoscope Scorpio, free Monthly Horoscope for April 2011 and Scorpio Astrology Forecast for the month ahead. 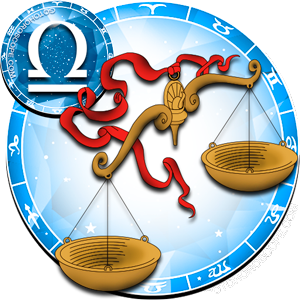 The company where Scorpio is employed, there may be increase in misunderstanding with associates and management, in situation of conflict and confrontation of various forces, and therefore the beginning of April can bring Scorpio further trouble in the form of worsening of relations with colleagues and friends. 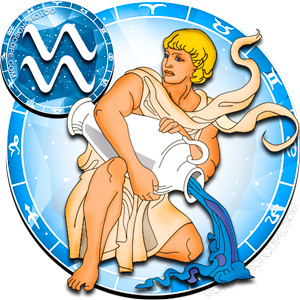 Everything will just fall out of hands, although Scorpio will try to be proactive. 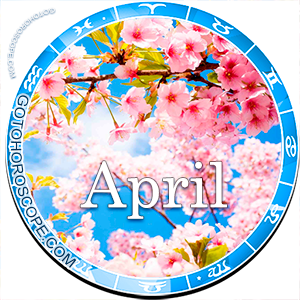 The first decade of April will be marked with a string of minor difficulties in deeds that would put Scorpio in a dead end, force him to think about the meaning of his activities. 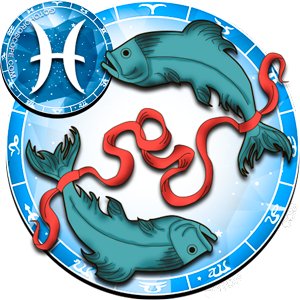 In this situation, it is very important not to get depressed because Scorpio is not to be blamed for the problems, but the chain of absurd coincidences and chances that cause these negative effects. 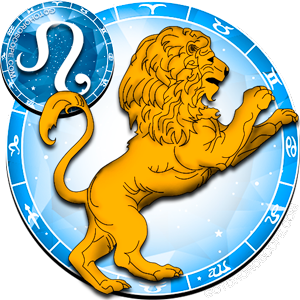 Intrigues in a team are capable of drawing Scorpio into a confrontation because a representative of this zodiacal constellation cannot help but stand up for a trampled truth. 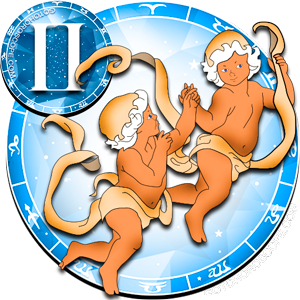 Interpersonal conflict will only aggravate the situation and complicate the already difficult situation at work. 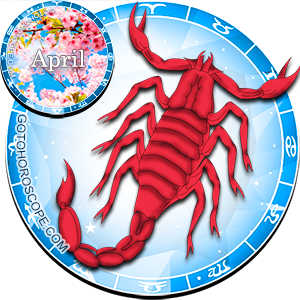 Under these developments and for Scorpio's inaction, at the end of April 2011, he could easily lose his job or position. To avoid this, he must in time turn to the neutral zone, avoid being drawn into a senseless war of interests in which he himself will become a victim, and his successful future. 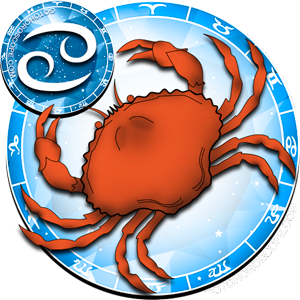 If the situation becomes critical, Scorpio cannot influence it from his position - in the last decade of April 2011, he can change his place of work now that he has the support of a favorable planetary union to his undertakings. 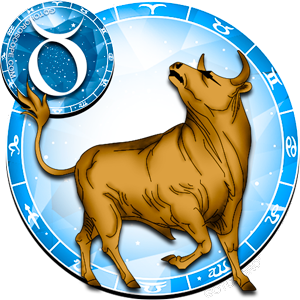 Scorpio's financial sector in April will be very unstable, he may even lose some of his earnings because of large fines. 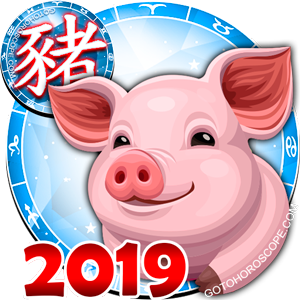 Presently, it is best to freeze his funds, spending the minimum to save his budget for a more or less stable condition. He should not cash his bills and put money into any form of ownership. 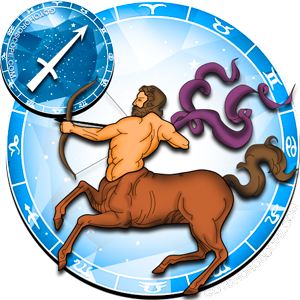 In April 2011, the spring euphoria does not seem to touch the heart of sensitive Scorpio, leaving him indifferent to his numerous admirers. 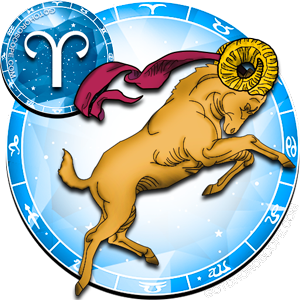 He will focus on creative activities and business in which he is currently preoccupied more than his personal life. 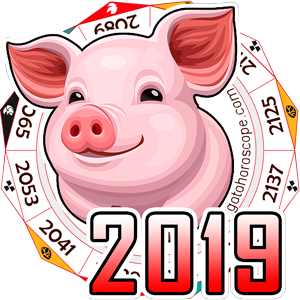 Even making new relationships this month, meeting nice people, Scorpio will be very quickly disappointed in them, and none of these romances will be crucial for a single soul. 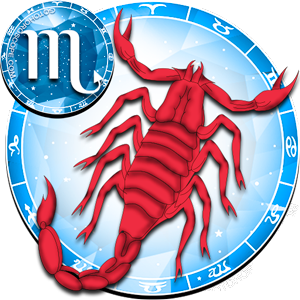 A married Scorpio will encounter difficulties in mutual understanding with a partner. 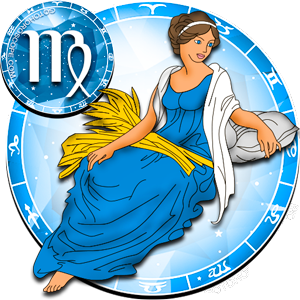 He/she should not act rashly in a relationship, he/she should wait for a calmer period when taking important decision. 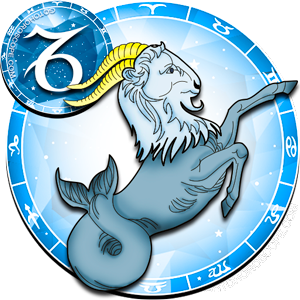 Right now, a representative of this zodiacal constellation must configure him/herself to his/her partner's wave, give up his/her ambitions for the sake of the family because the family - is that which gives Scorpio a durable and reliable rear despite all troubles and problems.